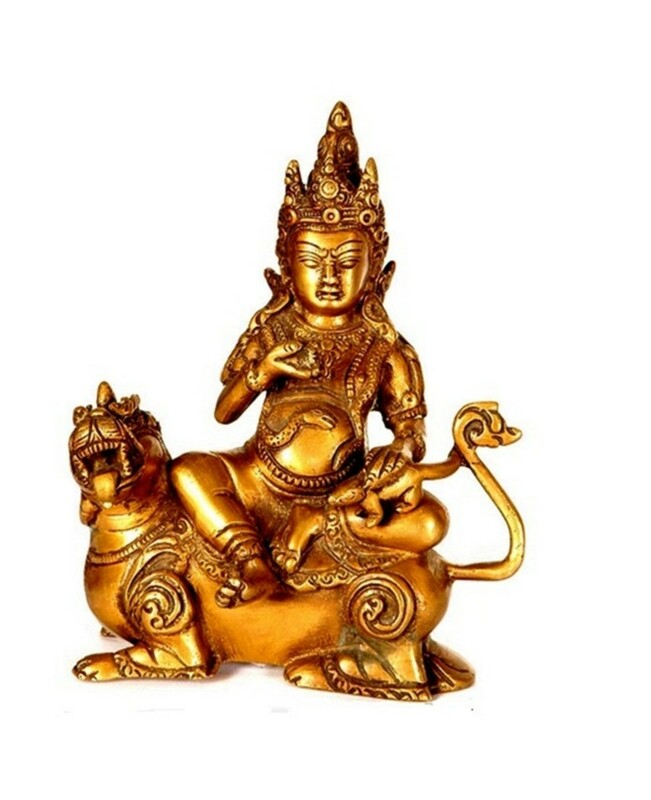 Given below are the mantras for Kubera. It is believed that chanting this mantras 108 times daily attracts Wealth and prosperity. One may also place a Sri Lakshmi Kubera Yantra in the Puja room for better results. can somebody give me their experiences with any of the mantras. This mantra is very effectively in the morning time at 6.00 to 9.00 AM. VERY NICE. I LIKE VERY MUCH. the source of kuber sahasranamam i wud be gratefull . kindly let me know any link in sanskrit pdf. I will try all these kuber mantra. Would you translate The Kubera mantra (Yakshaya Kuberaya)please? I couldn't work with mantra, if I don't understand the signification. Thanks a lot! You can buy from EBay or Amazon through Credit Card. I have not seen such collection even in specialized Music Shops. Raven King : Thanks for visiting the Hub. I am happy you liked it. I really like this hub! OK. Let me check out your new hub on making money. I have been very busy helping out a friend with year end targets for almost 10 days and now i have a birthday planning of a neighbour in hand.. So my site work is still pending. Nice to know that you are re designing. I don't know Kubera, but I certainly love wealth. How is your website? I am on the way to RE-DESIGN my Electronics Website using CSS Menu. How is rest of life going on?